Flipping gear to make music and money is a growing trend among musicians. 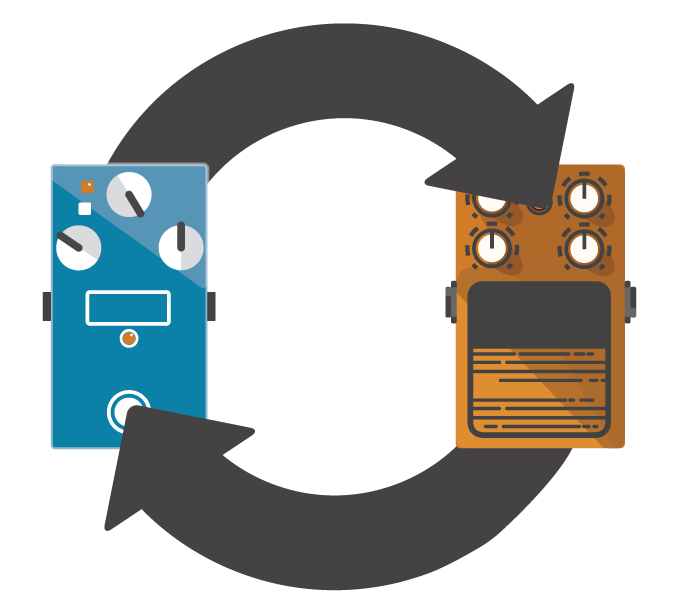 Monday, May 16, 2016 – Reverb.com reports that 20% of all used effects pedal sales on the music gear marketplace appear to be “flips”. Having launched just over three years ago, Reverb.com is now the most visited music gear website in the world with over 7 million monthly visits — with that comes some interesting data. The growing prominence of “flippers” is just one of the latest trends that Reverb is seeing as part of a larger trend toward music gear liquidity. Reverb is changing the way musicians buy, sell, value and learn to play musical instruments.